Join us for a talk by world-renowned designer Harry Allen followed by a conversation with PAMM Associate Curator Diana Nawi. Hear about Allen’s uniquely playful cast of domestic objects and larger design practice, including Allen's Bank in the Form of a Pig, available at PAMM Shop. The talk is free with museum admission. PAMM artist talks are open to the public yet space is limited, first come, first seated. At the talk, enter a raffle for a chance to win a Harry Allen’s Ultramarine Bank in the Form of a Pig. 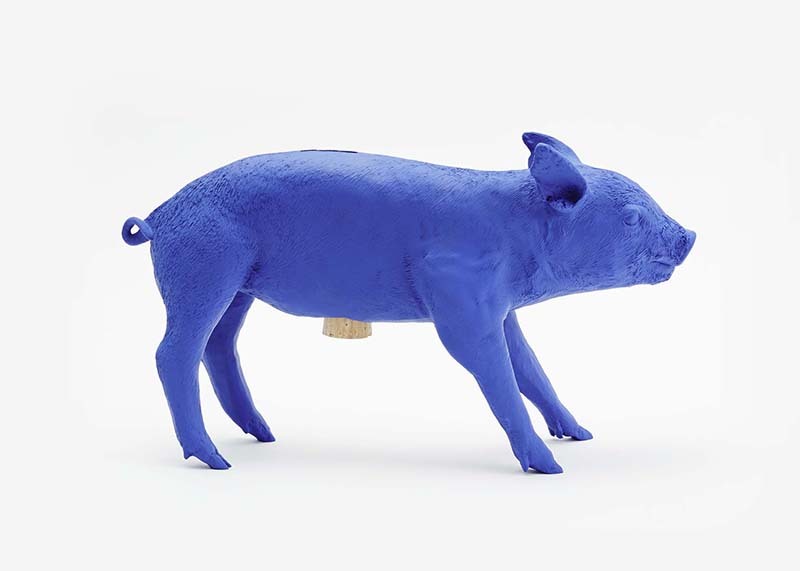 A percentage of all sales of the "Ultramarine Bank in the Form of a Pig" will be donated to PAMM's education programs.